Summer is almost here for those of us in the northern hemisphere, and the chaos is picking up. I can feel it. My students can feel it. Collectively, we are making that final push to the finish line where we will celebrate, hug and say are goodbyes. I know I'll miss my students as soon as the year is over, but right now I'm mustering the energy to get to the finish. 1. A Cup of Tea: fortunately for my naturally brown thumb, mint seems to grow no matter how much I neglect it. I have a pot of mint growing. After my morning run, I grab some fresh leaves for a cup of tea. 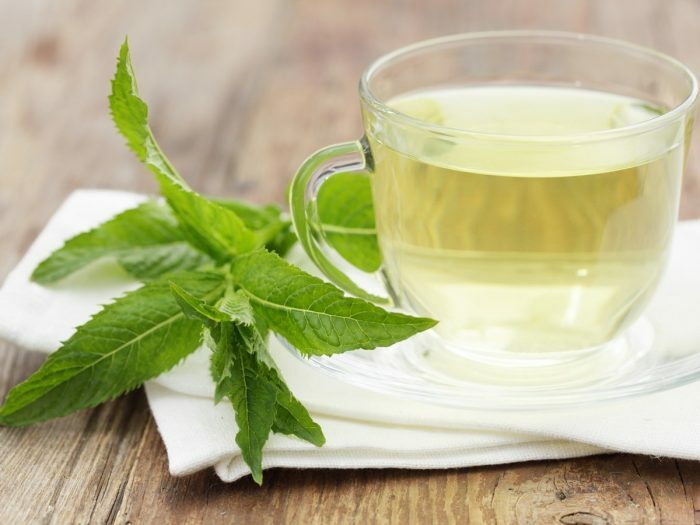 I'm not sure if it is the mint itself (there are supposed to be lots of health benefits) or the act of just sitting and sipping the tea for a few moments, but I finish my tea feeling relaxed, focused and energized. 2. A little yoga: most mornings I squeeze in as much yoga as time will allow. Even if it is only three sun salutations, I feel much better after stretching out and calming my mind to the chaos. 3. 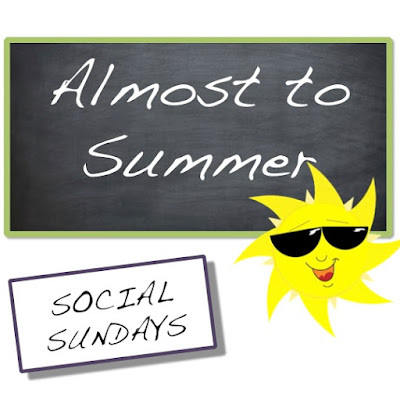 Consistency in the classroom: with testing and random end of year events, the kids are feeling stressed and anxious for the arrival of summer. For them and myself, the last days of school are easiest when we stay consistent. Each class starts with the same expectations and runs with the same structure. In the end of year chaos, the consistency is calming for everyone. 4. Support structures: teaching, for me, is about learning from and guiding my students. 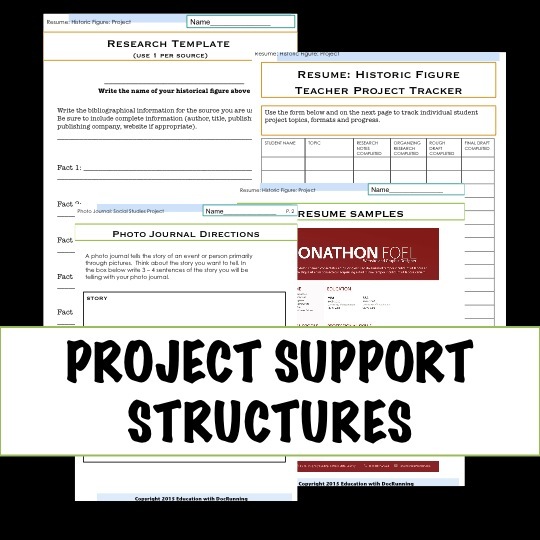 As students wrap up projects and prepare assessments, I make sure they take advantage of the support structures in place such as the many research project tools. On the most basic level, a checklist is a huge help to students in organizing the pieces they need to complete as they put together portfolios or work on projects. 5. A little fun: the end of the school year can be filled with enormous pressure, and a little fun is a welcome release. In our class fun takes a variety of forms: race for review, graffiti murals on topics, and my personal favorite, Friday dance parties. Even for my students who are too cool for school (and to dance), there is nothing quite equal to a little music. As we close out the year, it's going to be a little chaotic, but a good amount of fun too. 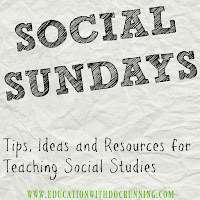 What do you do to keep you and your students sane in that final push to the end? Join the discussion in the comments section below. 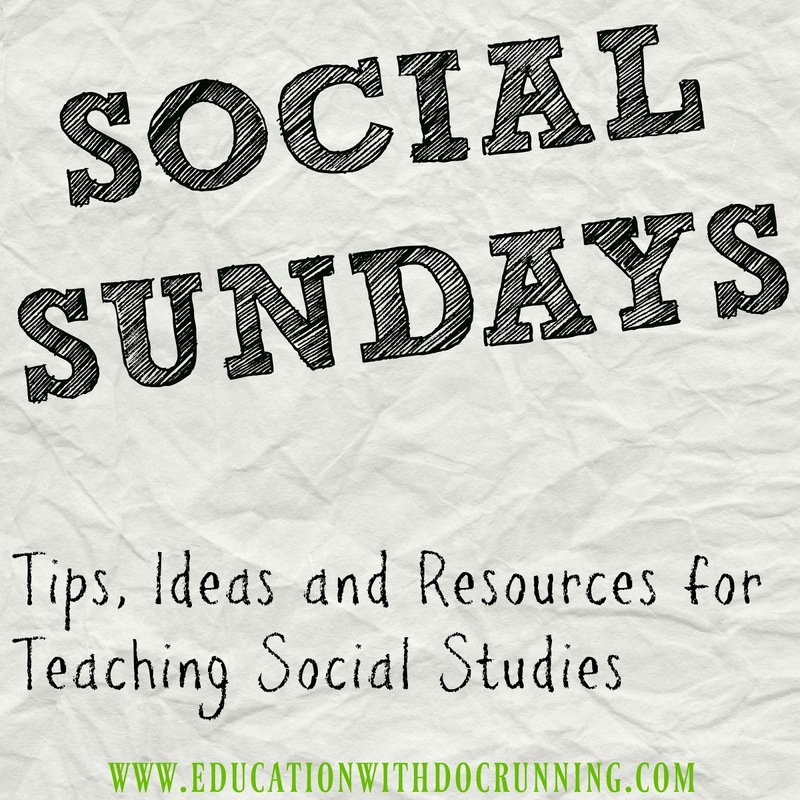 And if you need a little something to give yourself a break, grab a ready made resource from the links below.